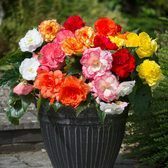 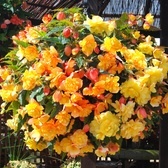 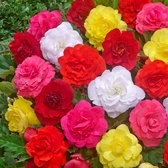 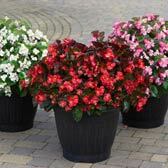 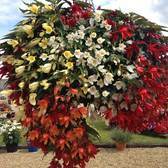 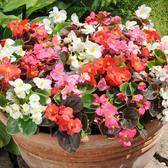 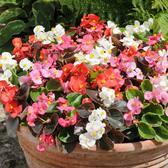 Begonias are superb bedding and baskets plants that can be relied upon to produce a wonderful display during summer. 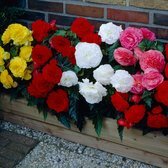 Our range includes upright varieties for borders/beds and cascading varieties that are ideal for hanging baskets or containers. 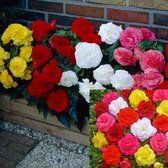 Supplied in three different plug sizes to suit your needs they are sure to create a stunning display when in flower. 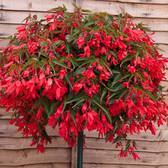 Many of our varieties are grown from F1 seeds, which are the best quality seeds available. 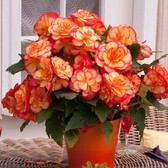 UK grown Begonia plug plants supplied.